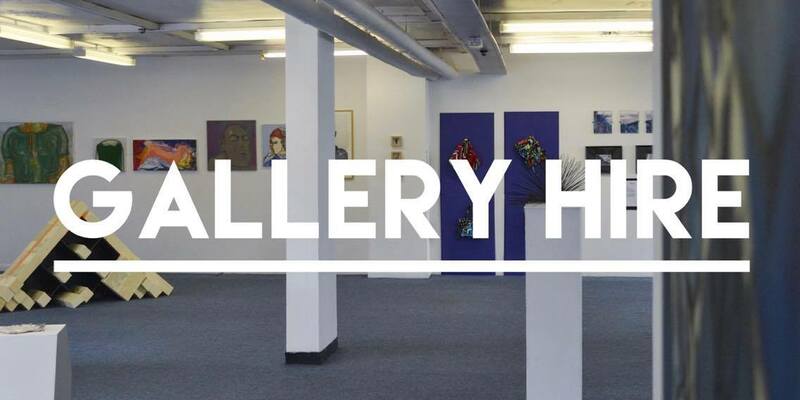 To exhibit your work or hire the space for a group exhibition please download the proposal form below and drop it into the gallery or email it to us and the programming team will get back to you as soon as possible with more information: rooftopgalleryandworkshops@gmail.com. The team meet monthly to review all proposals so please get your proposal in ideally 3 months in advance to avoid disappointment. Full details and costs are outlined in the proposal form. Other exhibition opportunities happen throughout the year so keep your eye on our Facebook page and Twitter feed and the website for calls for entry. 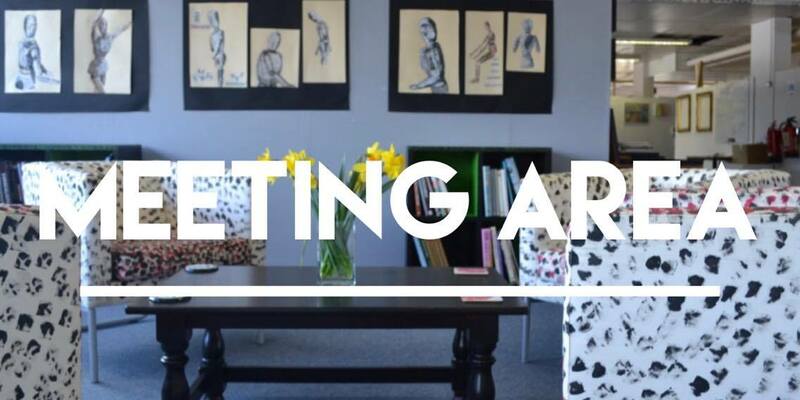 Hire space within the gallery to host your own workshops and activities. 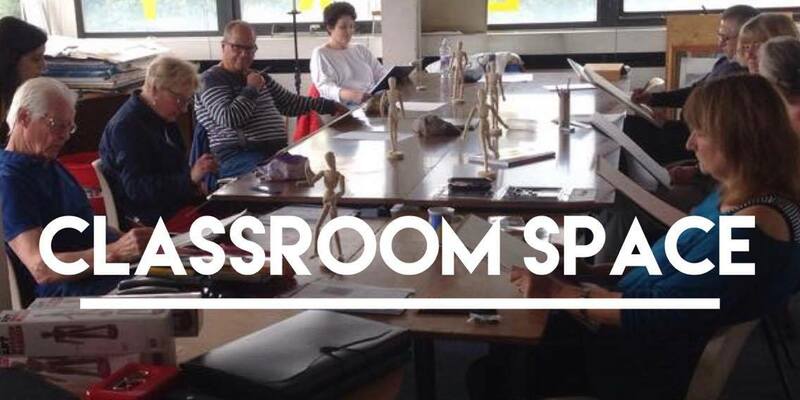 £10 by the hour,We currently have seating for 12 students but can accommodate a larger group if necessary . If you are interesting in booking or wishing to seek more information contact us either by phone or email. Children's workshops during the holidays. Artist drawing and painting workshops. Crafts: knitting, crochet and textile group. 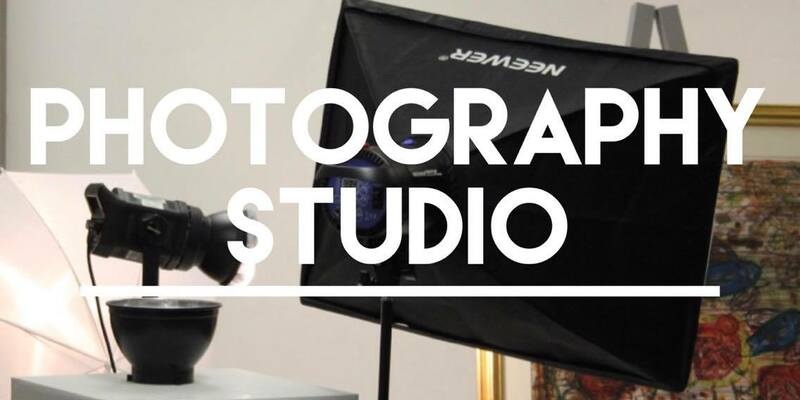 Photo studio is available to rent £15 by the hour, Room size approx 15x20.If you are interesting in booking or wishing to seek more information contact us either by phone or email.